Outstanding films and music from all around the world. Legendary and young artists, representatives of all film and music professions, hundreds of screenings and music events. 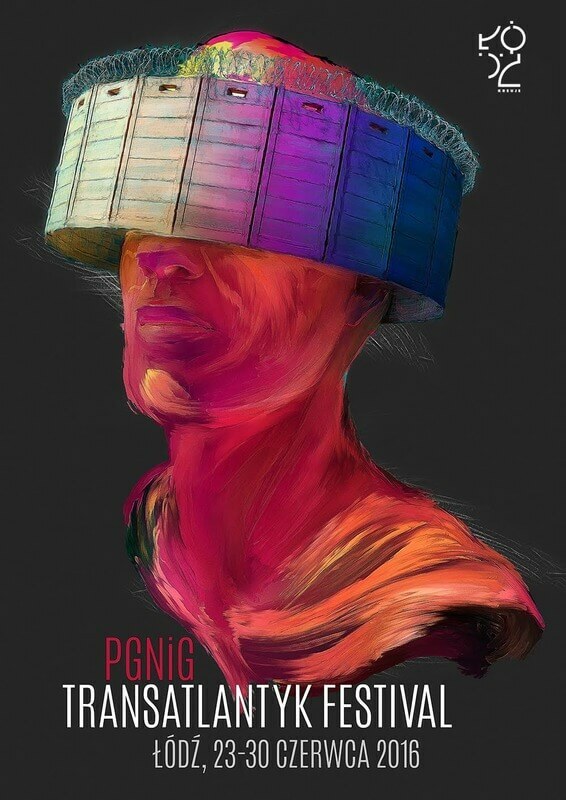 PGNiG Transatlantyk Festival is a new artistic platform aimed at building a stronger relationship between society, art and the environment through music and film. It strives to inspire discussions on current social issues. Transatlantyk is Glocal* and Open. Academy Award® winner Jan A.P. Kaczmarek is the Founder and Director of the Festival.